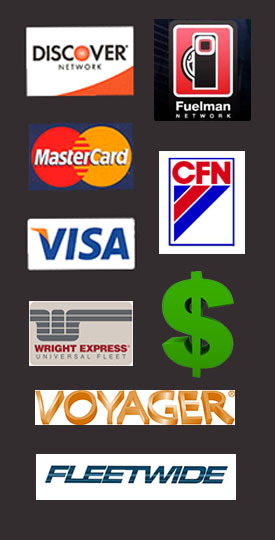 Blog | Petro Lock, Inc | "Service You Deserve"
Do you ever wonder how oil can be so expensive at one place and so cheap right next door? Unfortunately, in this day and age ethics is an asset fewer are blessed with and price is the main focus for anything fuel and oil related. 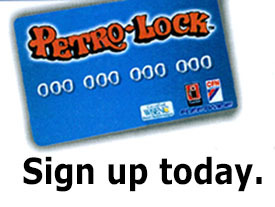 It is important that our customers recognize that they are receiving quality products from Petro Lock which are certified by current API specifications. On the back of every bottle of oil, is a stamp that is known as the API donut. This shows what the specification for that product is. This means the manufacturer has paid thousands of dollars to have their product tested to make sure that it meets the current standards of that ratings system, which makes it suitable for use in modern engines. With today’s engines requiring very high quality oil to prevent wear and provide maximum efficiency, because they have much tighter tolerances than engines from years past. These are also backwards compatible lubricants; meaning they can also be used on most older model engines. Look for that API specification. The current one for gasoline engines is SN. If it is different than that, it is for older cars. The lower the second letter, the older the spec. For example: if the name brand has an SN rating and the no-name has a SC rating that would explain the gap in price. The rating system gets updated every couple years so an SC rating would be an outdated product for today’s complex engines and completely obsolete. The progression from oldest to newest would go SA,SB,SC,SD,SE,SF,SG,SH,SJ,SL,SM,SN. So as you can see, choosing your oil isn’t as simple as grabbing a quart from the shelf! Websites for further education on this topic are www.api.org and www.PQIA.org. Just remember, if the price seems too good to be true it probably is.